Kostadinova was voted Sportsperson of the Year in Bulgaria four times (1985, 1987, 1995 and 1996). 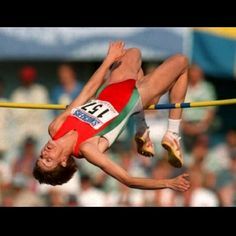 Kostadinova is the reigning world record holder in the women&apos;s high jump at 2.09 m, which she jumped during the 1987 World Championships in Athletics in Rome. Her world record is one of the oldest in modern athletics. Altogether Kostadinova set seven world records - three outdoors and four indoors. She also holds the distinction of having jumped over 2.00 m 197 times. 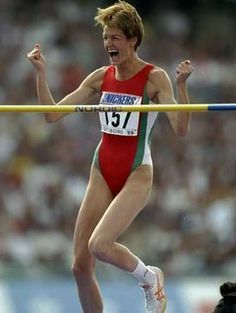 Kostadinova won the gold medal in the 1996 Summer Olympics in Atlanta, setting an Olympic record of 2.05 m. She also won a silver medal at the 1988 Summer Olympics in Seoul. Kostadinova won the outdoor World Championships in 1987 and 1995. 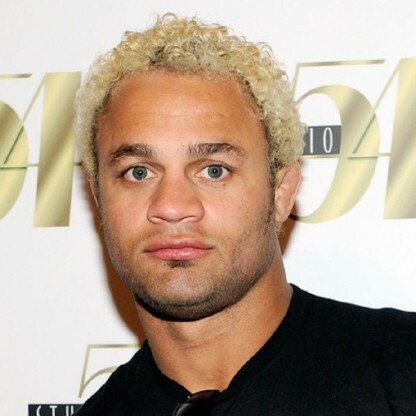 She won the World Indoor Championship five times between 1985 and 1997. 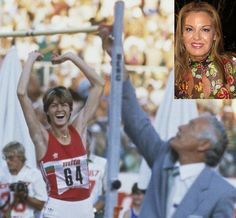 Kostadinova also won gold in all European Championships in Athletics in which she competed. 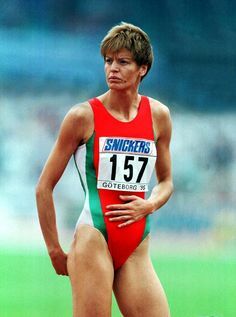 She was a European outdoor champion in Stuttgart in 1986 and a four-time European indoor champion in 1985, 1987, 1988, and 1994. After retiring Kostadinova started a career in Sports administration. She has served as vice President of the Bulgarian Athletic Federation, vice President of the Bulgarian Olympic Committee and was deputy Sports minister of Bulgaria from 2003 through 2005. 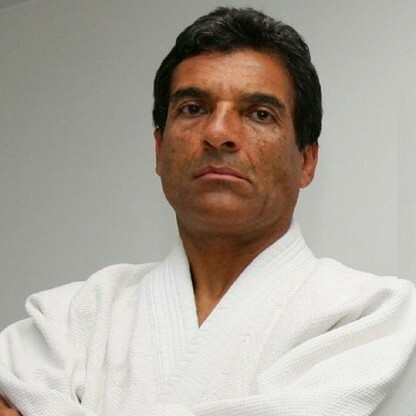 On November 11, 2005 Kostadinova was elected President of the Bulgarian Olympic Committee. She replaced Ivan Slavkov, who was expelled by the International Olympic Committee for violating its standards in ethics.